﻿ Oak Hill Cottage - Ohio. Find It Here. 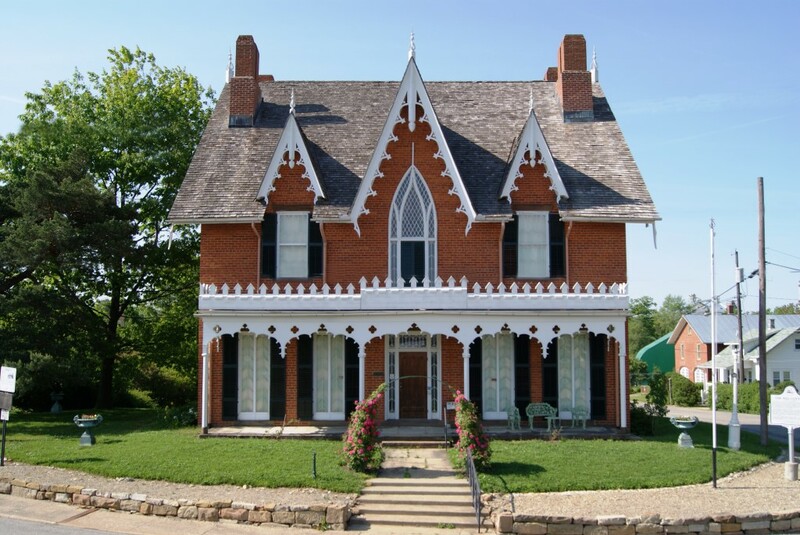 Oak Hill Cottage today is a historic house museum, originally built in 1847 in the Gothic Revival Style by railroad and mining entrepreneur, John Riley Robinson. 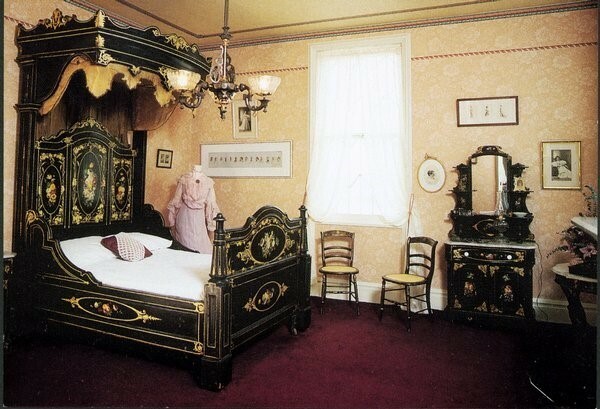 It became home to the wealthy family of Dr. Johannes Jones from 1864 to 1965 when it was acquired and restored by the Richland County Historical Society with all of its Victorian era furnishings and contents intact. The Pulitzer Prize winning author, Louis Bromfield (1896 - 1956), borrowed many aspects of the house and even the family in his novels, beginning with The Green Bay Tree in 1924. 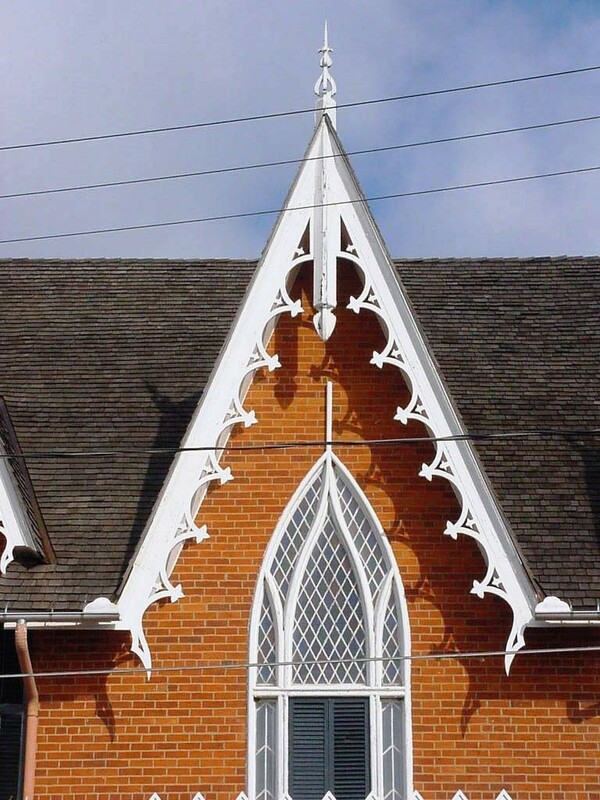 The Gothic style was one of the most popularized types of country cottage villas being designed by architects in its day. It was situated on ten acres, outside the city boundaries at the time, and landscaped in the Picturesque style. 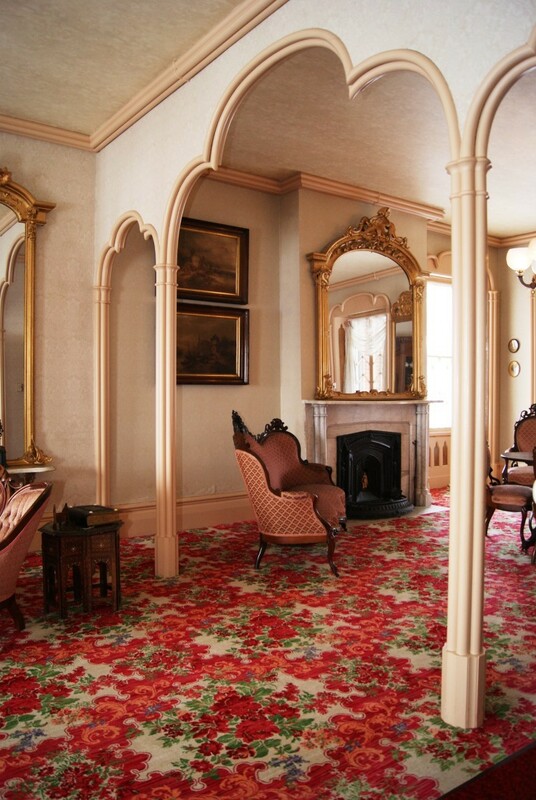 Today, tours of the home feature the lives of the family in its Victorian setting, Dr. Jones highly profitable medical practice, and the home's significant architectural niche.